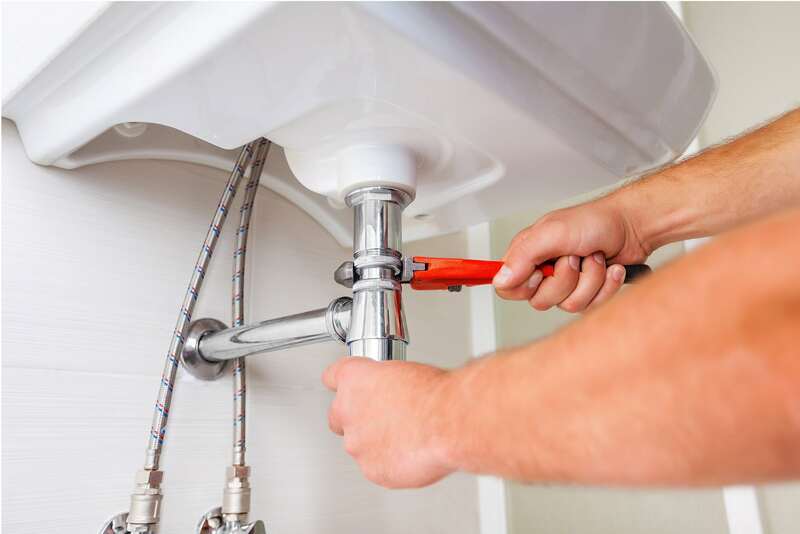 Are You Looking for A Local North Melbourne Plumber? We are familiar with the style of houses as well as the older pipes many properties have in North Melbourne. We’ve been involved in home and business renovations. You might need a new gas hot water system in Dryburgh Street. Is it time for a safety check on your gas heaters in Shiel Street. We are your local plumber in North Melbourne and we can quickly attend to your plumbing needs.